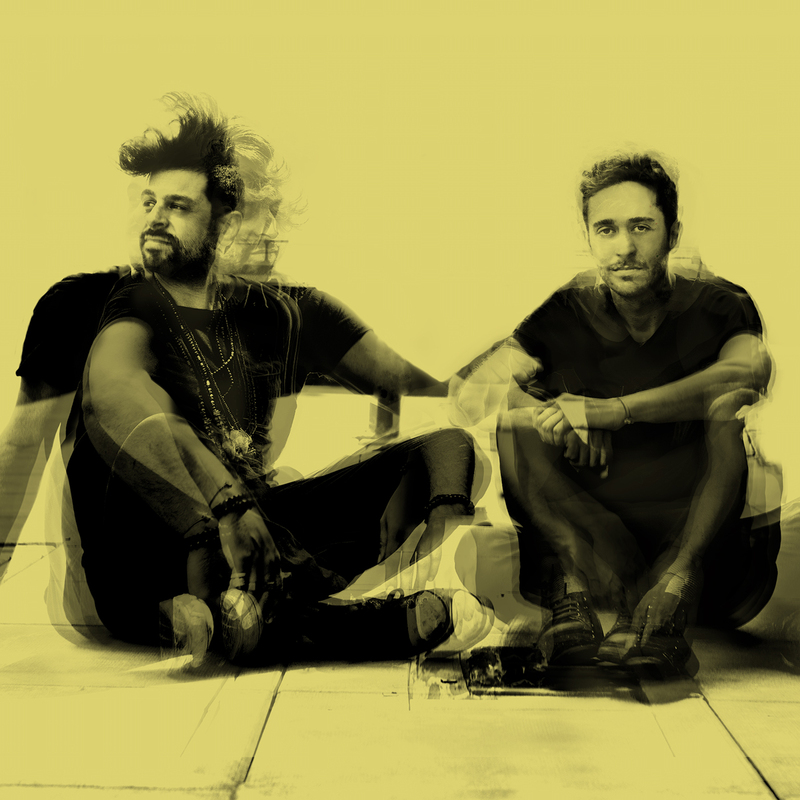 Bedouin is a Brooklyn-based production & DJ partnership between nomads Tamer Malki and Rami Abousabe who are creating their own idiosyncratic spell of melodies and rhythms. Their combined musical backgrounds captures the sensibility of imagination. Considering his meteoric rise to fame, it would be easy to stereotype Black Coffee as just another black diamond. But as he proved on his South African Music Award-winning album “Home Brewed”, this DJ and producer defies convention. She started DJ’ing in 2002 as one of the only female DJs in the city’s emerging alternative clubbing scene. 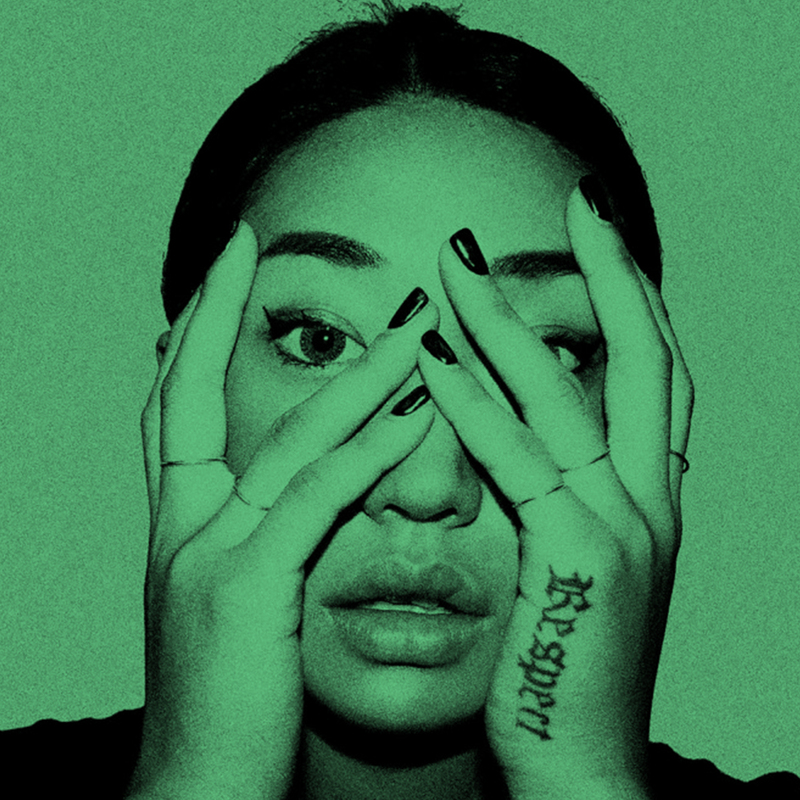 After experimenting with different projects, crystalized a sound of her own, often dark, with obsessive themes and by all means melodic. 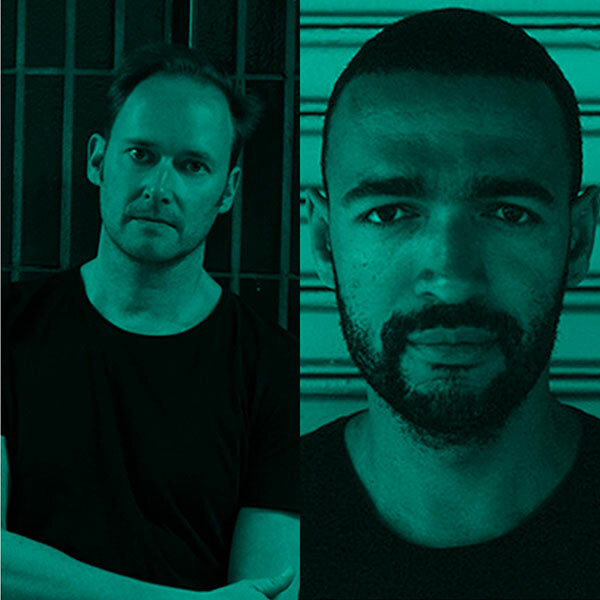 Dekmantel Soundsystem, which sees Thomas and Casper dig deep into their record bags and play mesmeric back to back to back sets that are fully of seductive surprises and groovy gems. 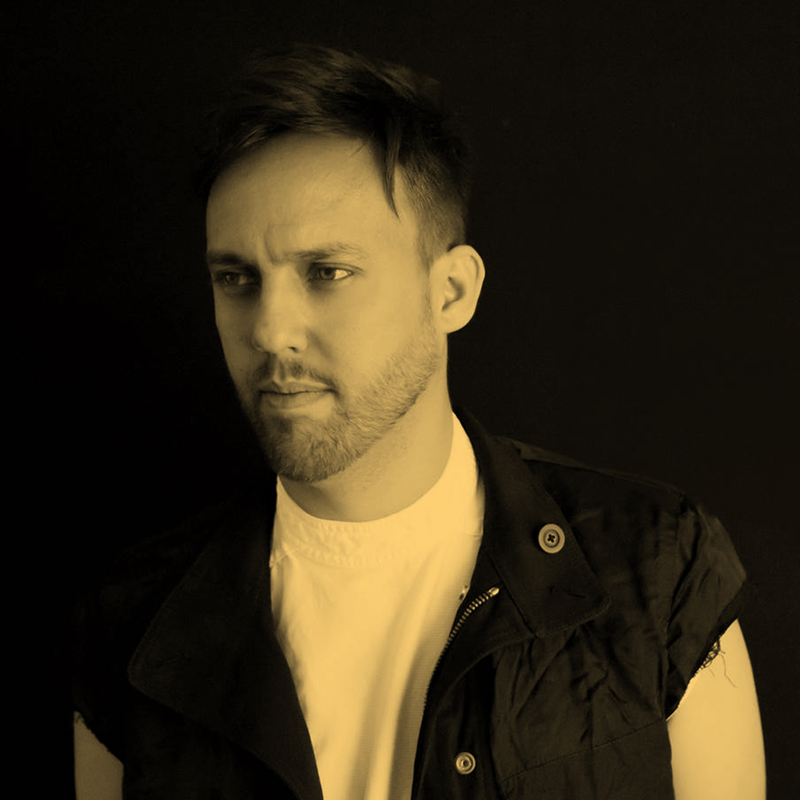 Influenced by different musical styles such as Techno, House or Downtempo, It is in the Warm Up where Del Corral better reflects his concerns with the dance floor, allowing himself to connect with the audience when the high bpm does not prevail. Before starting his solo career, El Guincho was the drummer of the group “Coconot” and participant in other groups such as “La Orquesta De La Muerte”. El Guincho’s style is sampler music mixed with tropical music and African rhythms. 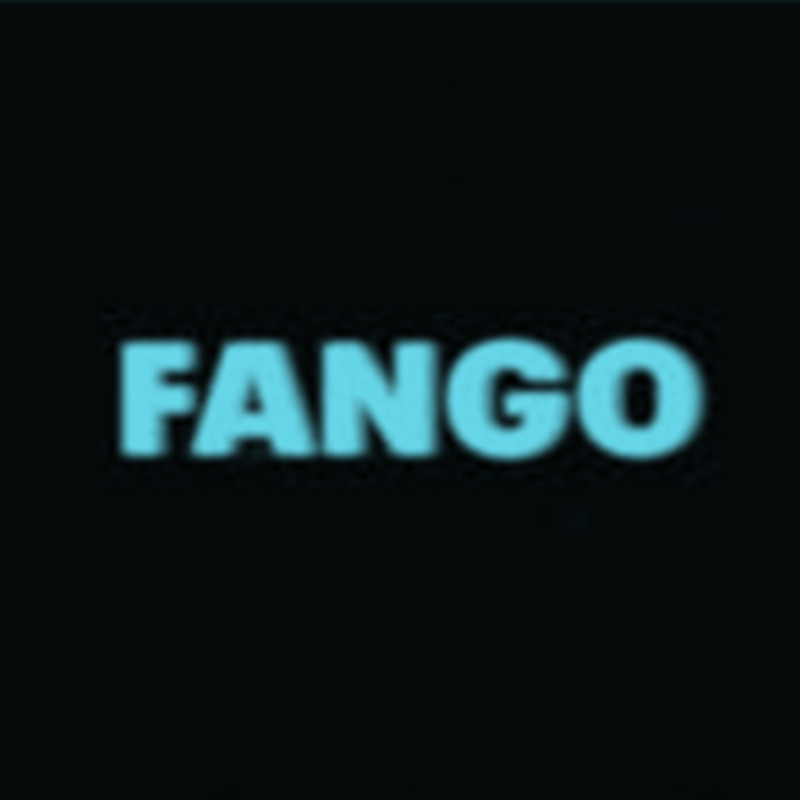 Fango is a virtuous perfectionist obsessed with mixing bassdrums, recording percussions and sampling drummers. 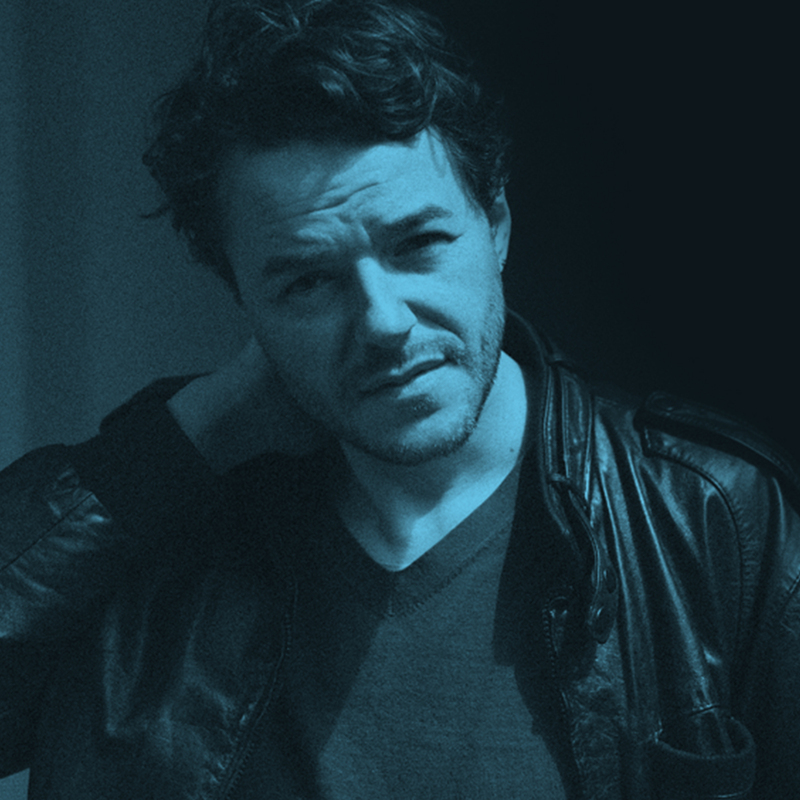 His body of work see’s releases for example on labels such as Kompakt and his main home Degustibus Music. 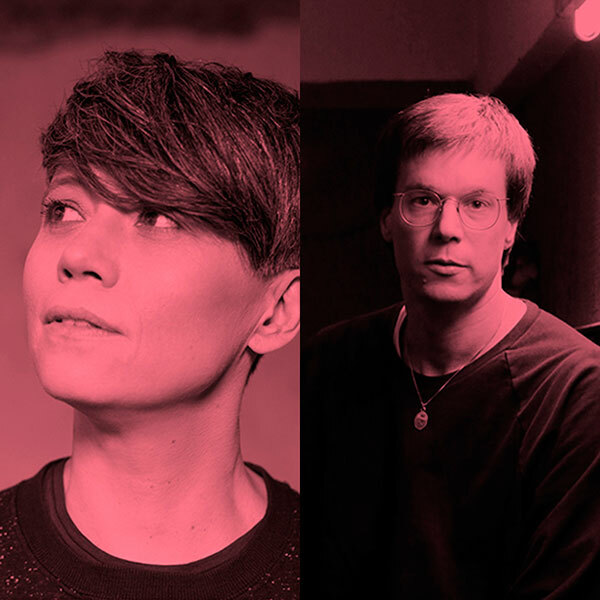 After more than a decade spent building an enviable reputation for herself in the clubs of Paris, Jennifer Cardini has become an international concern. 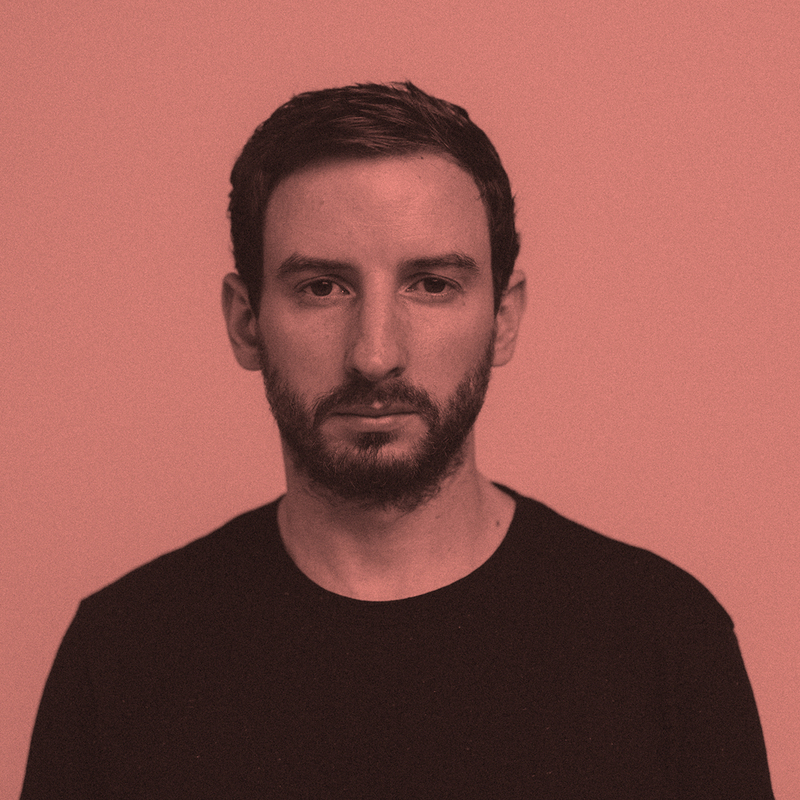 Active since the early 1990’s, Flugel is a chameleon visiting many styles from ambient/idm to house and leftfield. 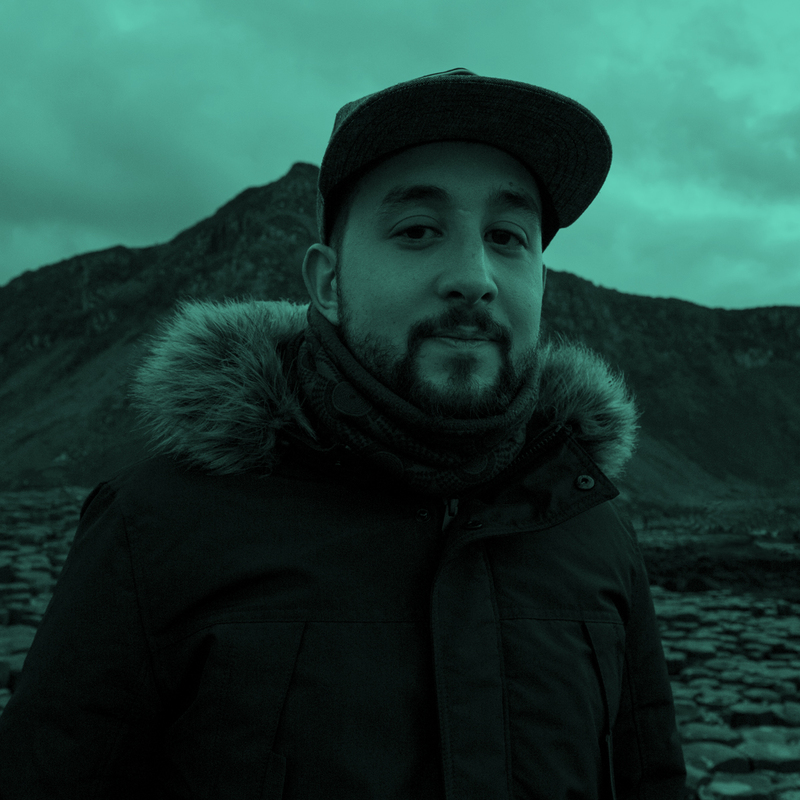 He is a passionate record collector and music lover who’s collection and knowledge of deep house surpasses his years of collecting it. He spent his teenage years in record shops with a sole idea in mind: unearthing all the hidden treasures of House music. 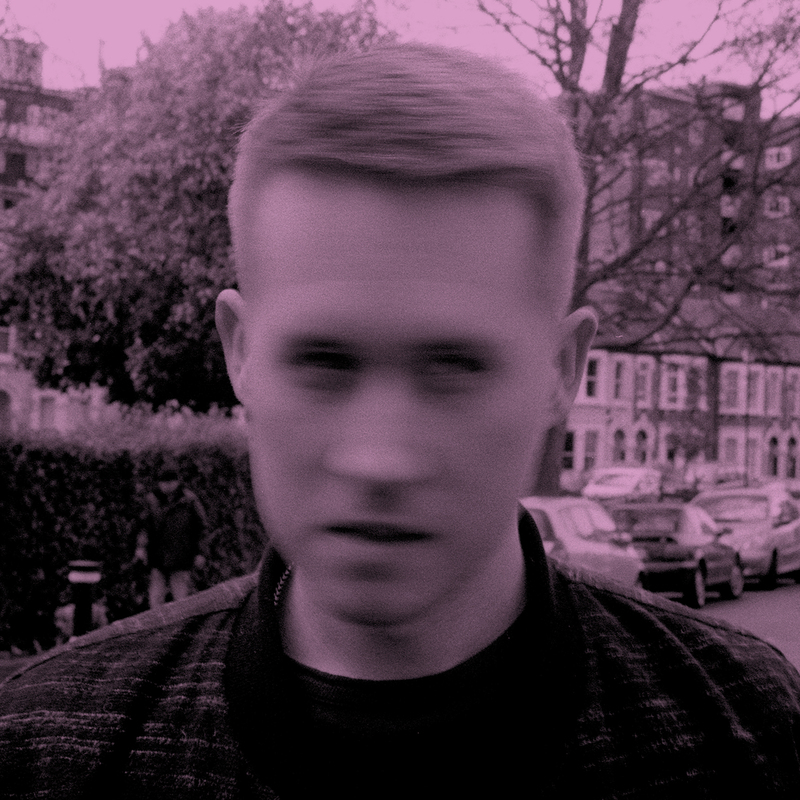 Joy Orbison’s brand of garage-house has been celebrated for finding a sound that marries elements of house, two-step, jungle, techno and dubstep. Janus Rassmussen, a native of the Faroe Islands, and thinking head of the Icelandic group Bloodgroup. 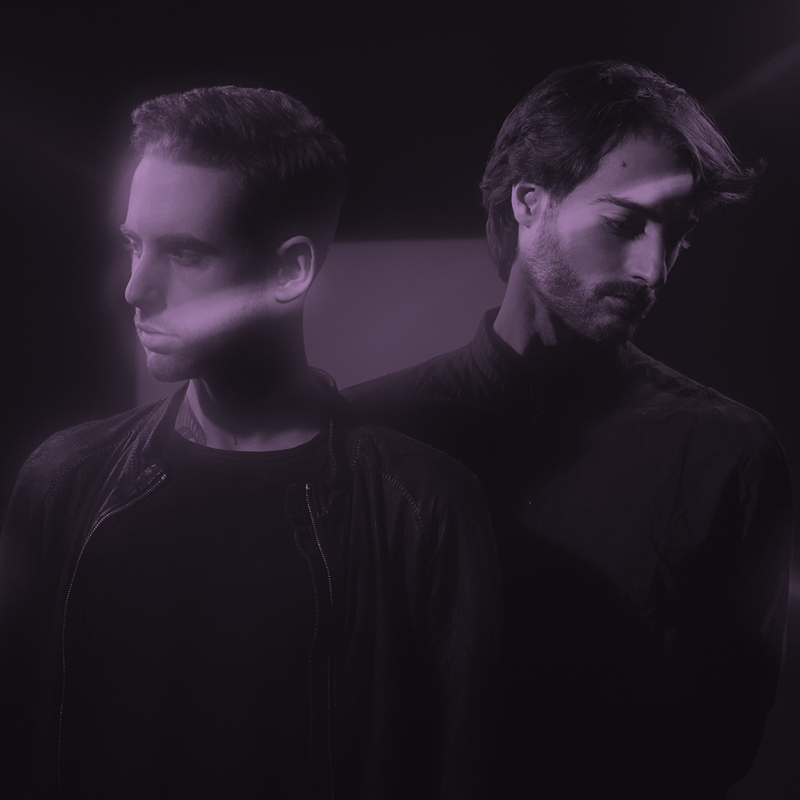 Today Kiasmos is one of the spearheads of experimental electronics, and so witness their lives in numerous and multitudinal festivals. He is one of the top djs / producers at the moment, in the mouth of all, thanks to various great hits and a talent that has the best clubs and festivals in Europe and America book him. 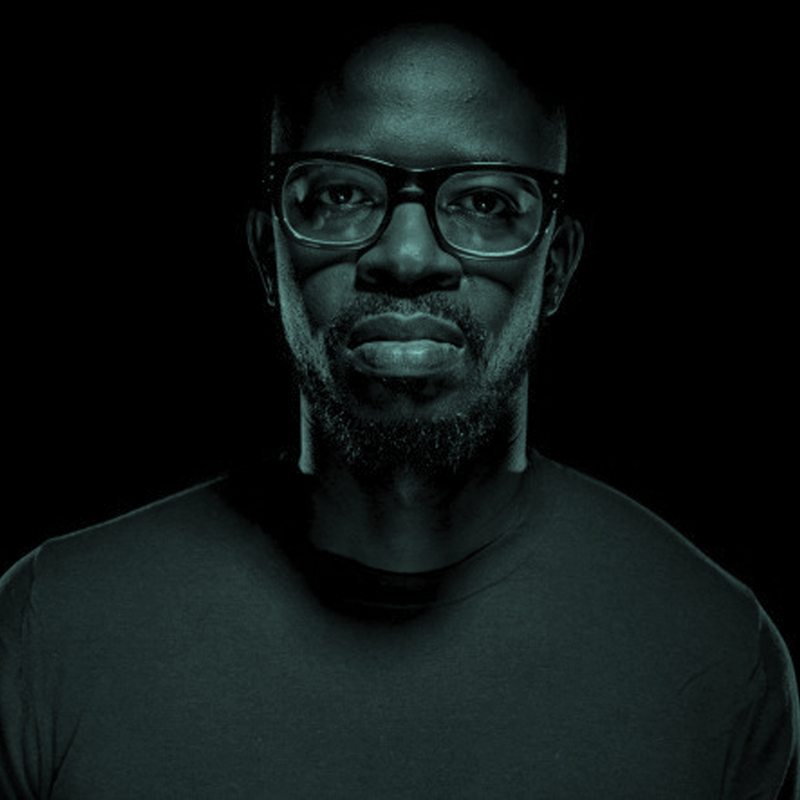 Having taken advantage of his years touring to explore his own musical investigations and create an internationally flavored sonic palate, his DJ sets move beyond standards, implementing his voice and using percussion he plays a seductive game with the audience. 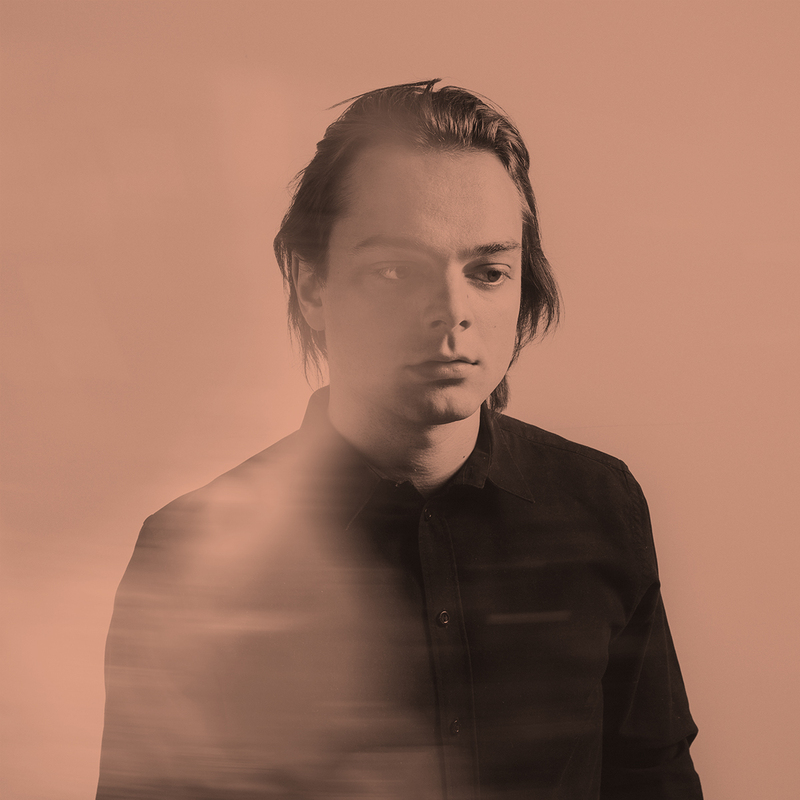 He has carved out a unique position for himself as an artist interested in curating multi-sensory experiences, across emotional dance floor experimentation, fine art sound design and visual artefacts. 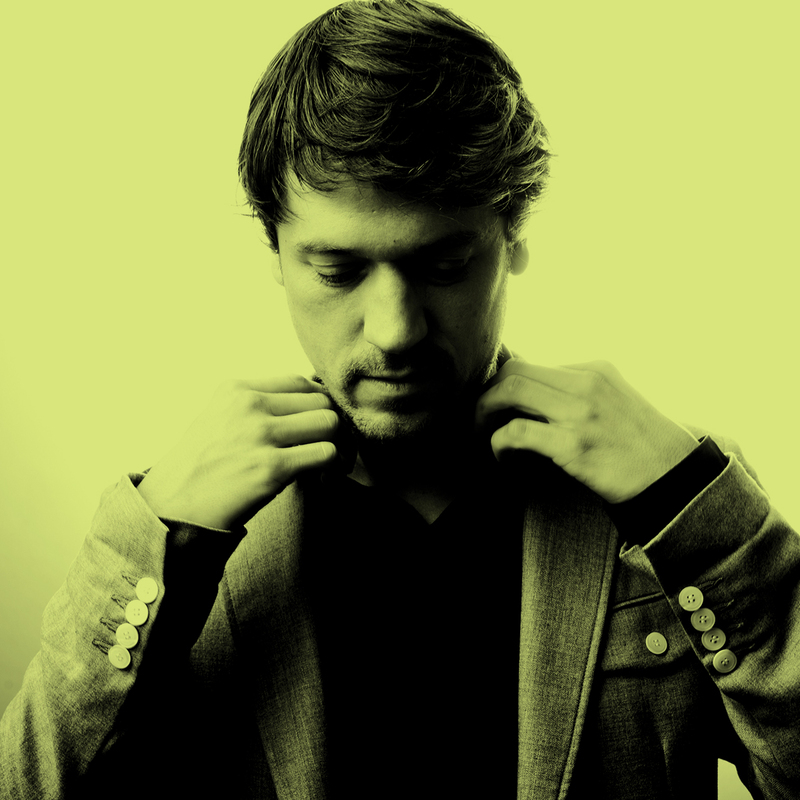 As a DJ, producer and remixer, Michael Mayer remains one of Germany’s core celebrities in dance music. 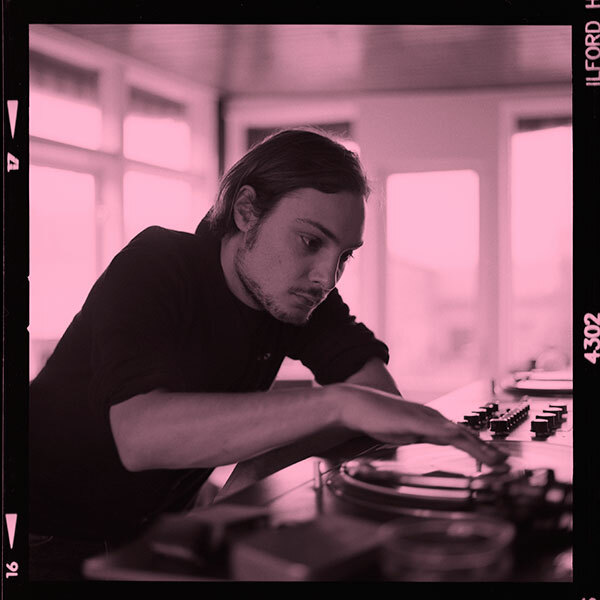 Bäumel infuses his DJ sets with an infectious energy and a sense of adventure, creating a sound that satisfies the mind as well as the body. He calls it ‘techno music for grown-ups’. 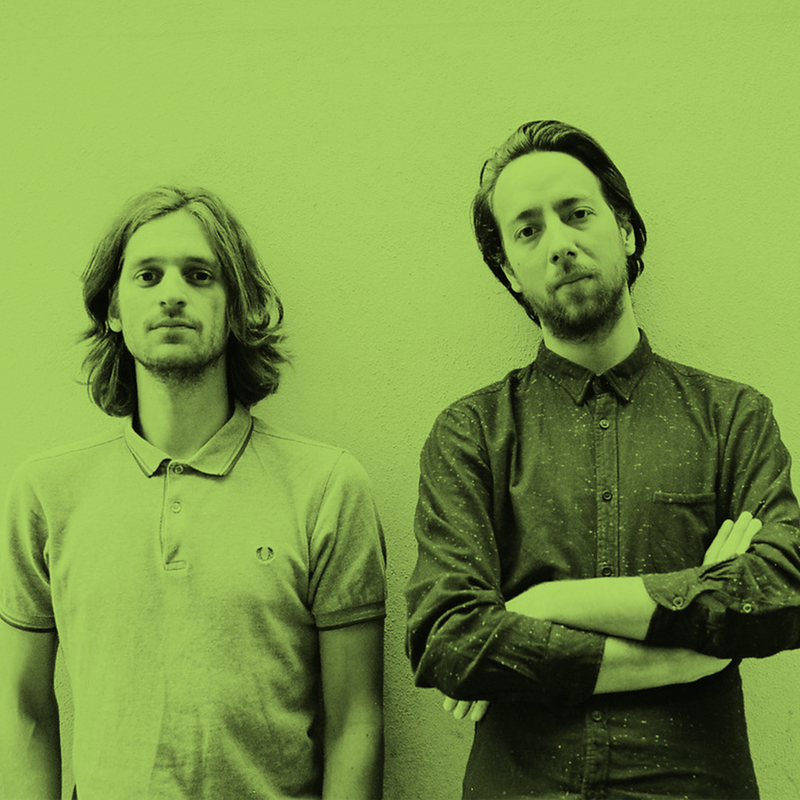 A musical partnership that draws from the combined roots of IDM, house and techno. Mind Against are the Italian native but Berlin based project of Alessandro and Federico Fognini. They coax on psychedelic hooks of the 1980s and dance floor anthems. 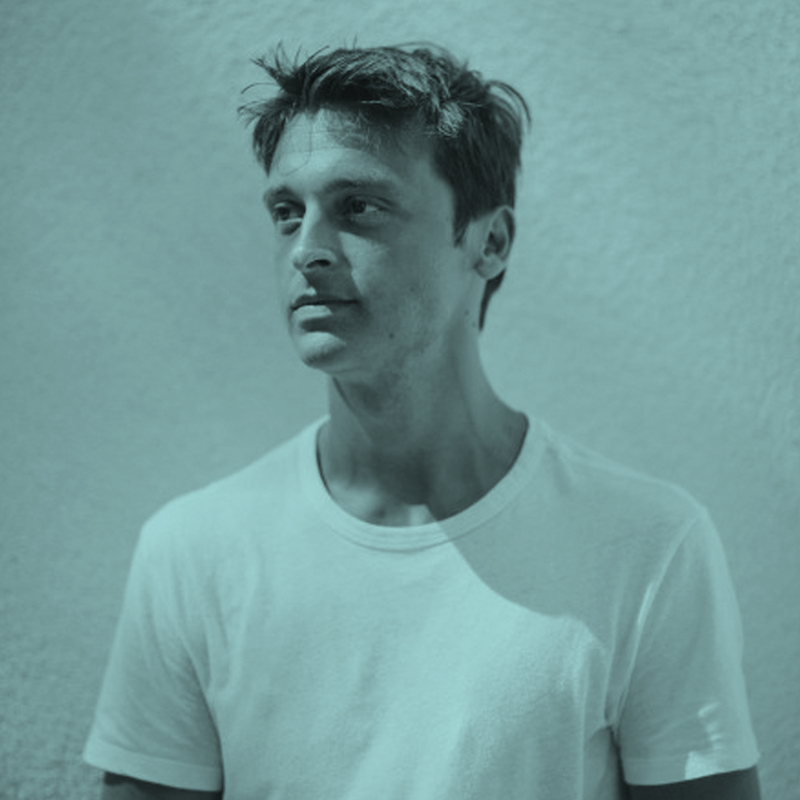 Motor City Drum Ensemble is a unique kind of ensemble in that it consists of just one man: Simultaneously retro and futuristic German House pioneer Danilo Plessow. This music lover is a big fan of Soul, Jazz and Techno sounds of Detroit. He is a global citizen, a Berlin native and a devoted eater of Ayurvedic snacks. One of the dreamiest realists that you’ll get to know, he understands that magic hides within our reach, you just have to pull it from the dust. She made her recording debut in January 2016. 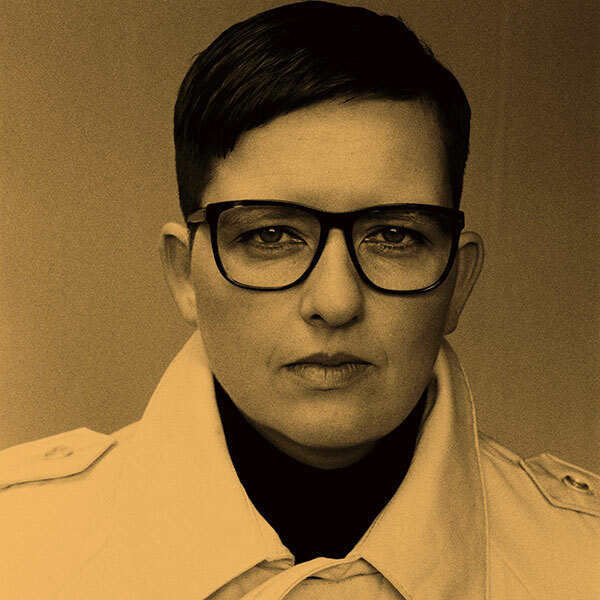 With a diverse range of inspriations including J Dilla, Patrick Cowley, Yellow Magic Orchestra and DJ Sotofett, her productions immediately garnered attention for the maturity of their sound. Two Friends, machines, psychedelic, potions, and an unconditional passion for music, sound and motion. 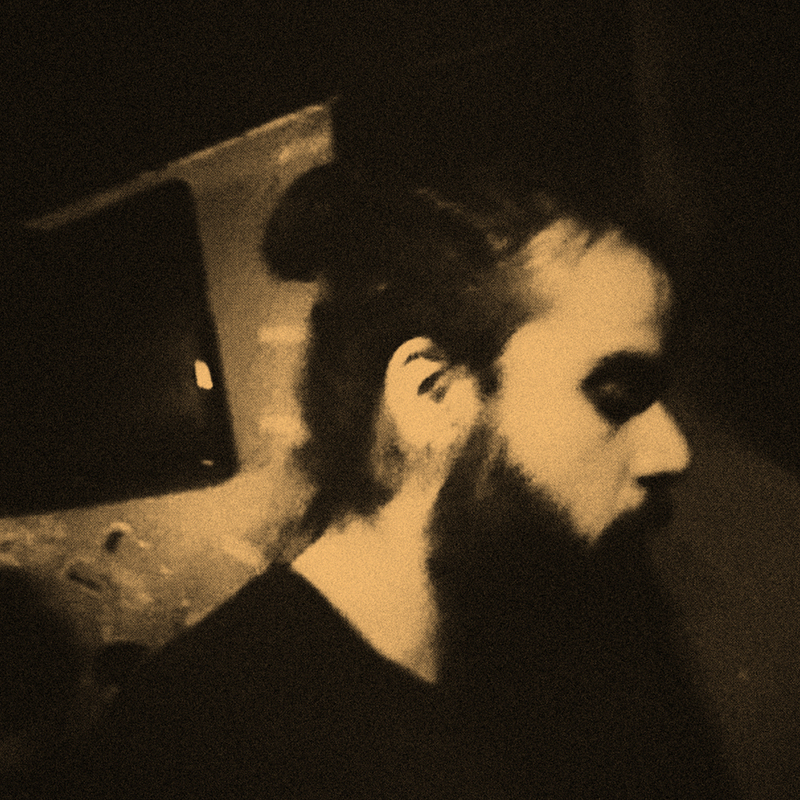 Abrão Levin is a musician born in Sao Paulo, nowdays he’s performing alongside Red Axes. 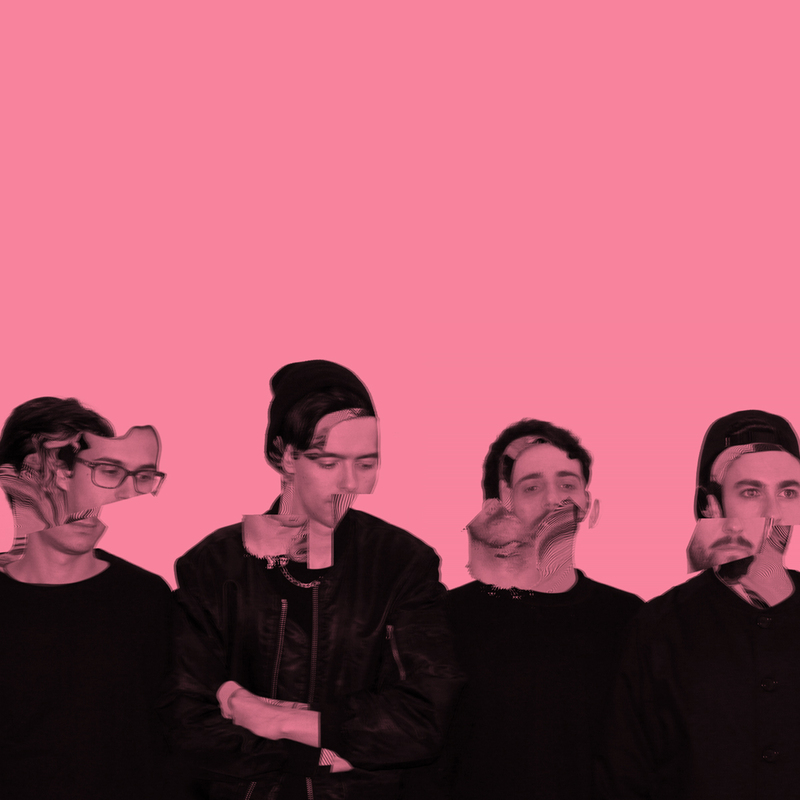 The collective MK Ultra are very active in the electronic scene of Barcelona. 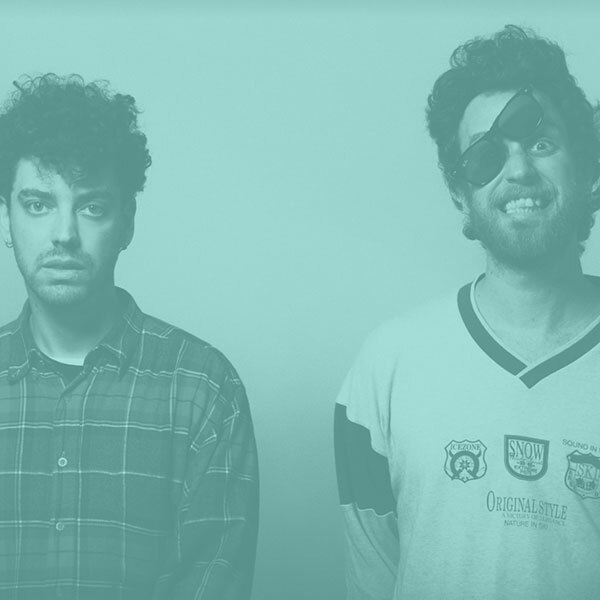 They have a residence in the Sala Razzmatazz, a monthly residence at the Flamingos Club, and also play in the Barts, Upload, Pacha and l’Atlàntida. 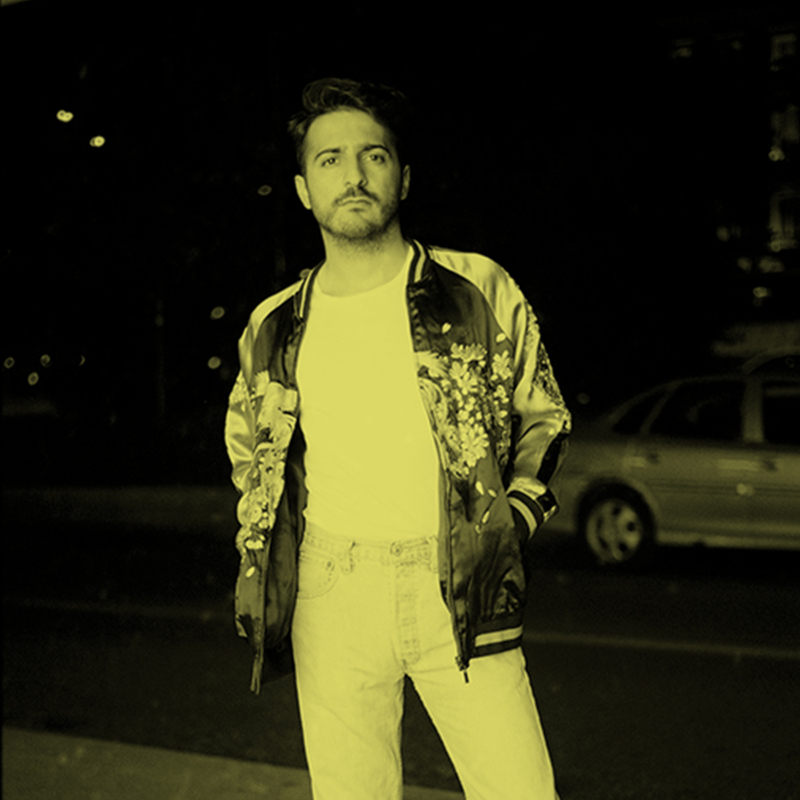 Based and born in Barcelona, Rubén González is the producer who gives sense to Ruzztic. She started out in 1993 at Drama bar in Berlin, one of the first bars to ever feature its own DJ at the weekend. 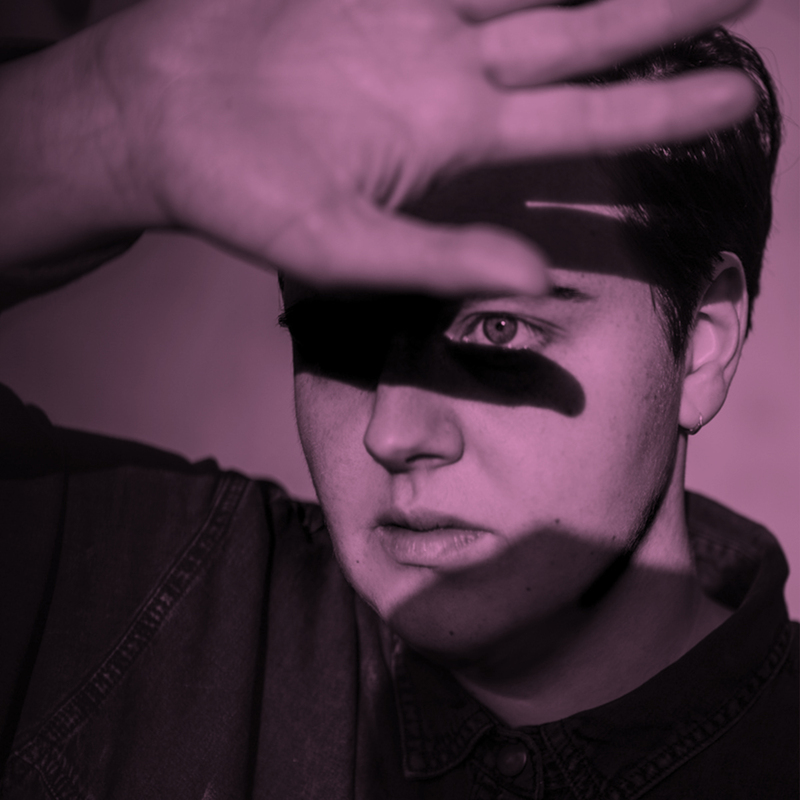 Since 2001 Tama Sumo also played regularly at the old OstGut, Berghain’s predecessor club, which eventually opened the door to her residency at the new Panorama Bar & Berghain. In her dj set you will enjoy styles like techno, house, disco or afrobeats. 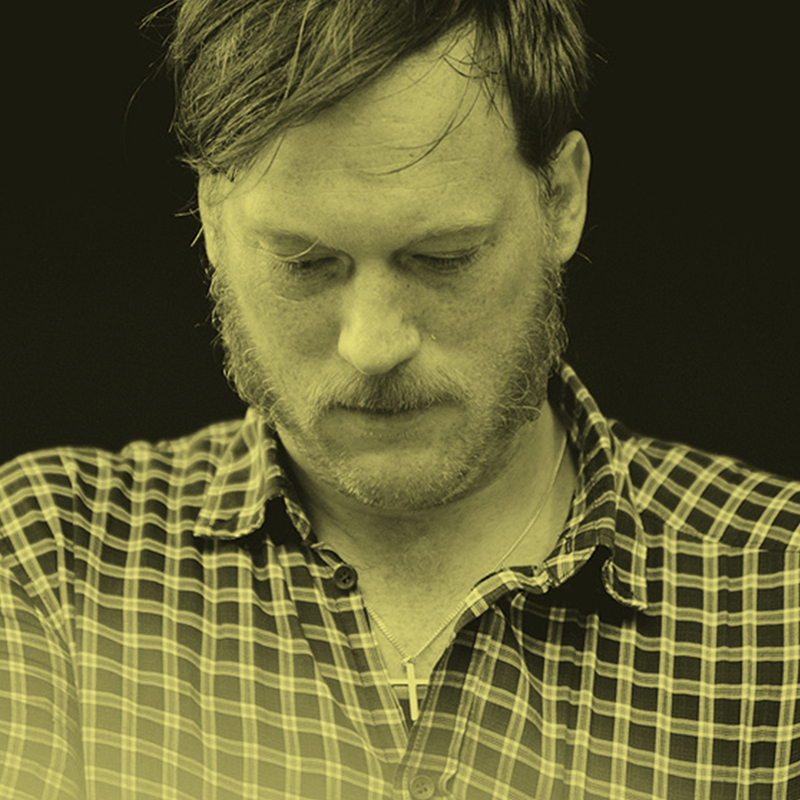 Axel Willner sprung into existence in 2003 when Axel took to Buzz – a software program he still uses to make music today – to construct his ambient techno. He was picked up by Kompakt just a year later. 2016 marks the arrival of The Follower, once again on the same label.